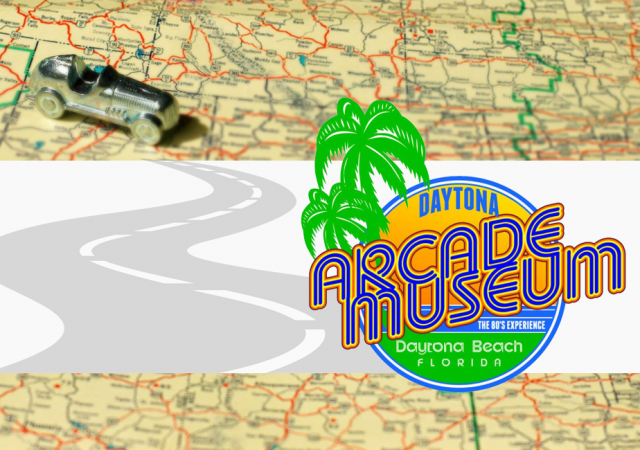 Daytona Arcade Museum is central Florida’s largest collection of vintage video games open for public play. 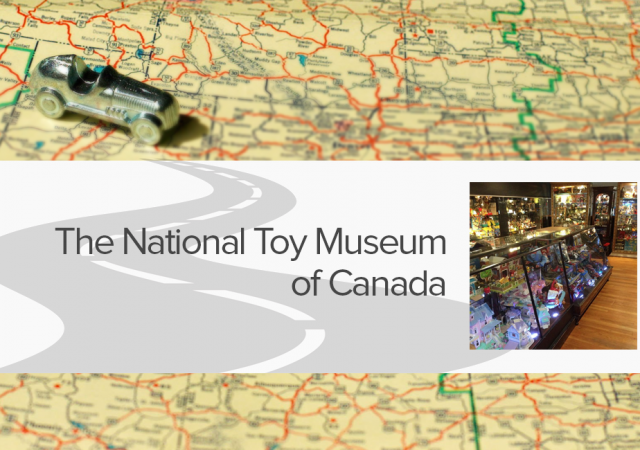 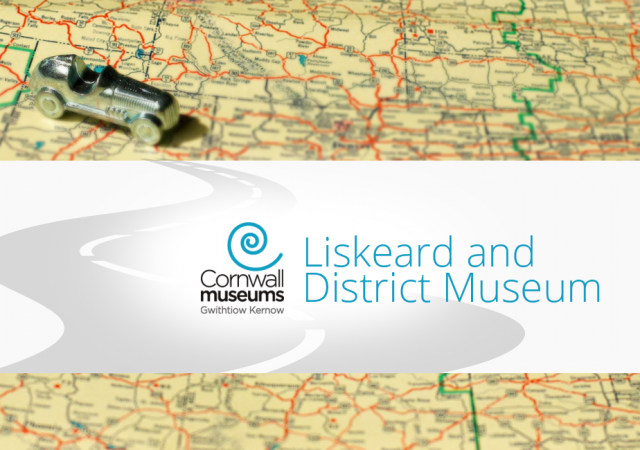 Liskeard and District Museum in England’s Cornwall region is home to the area’s largest collection of vintage toys and memorabilia. 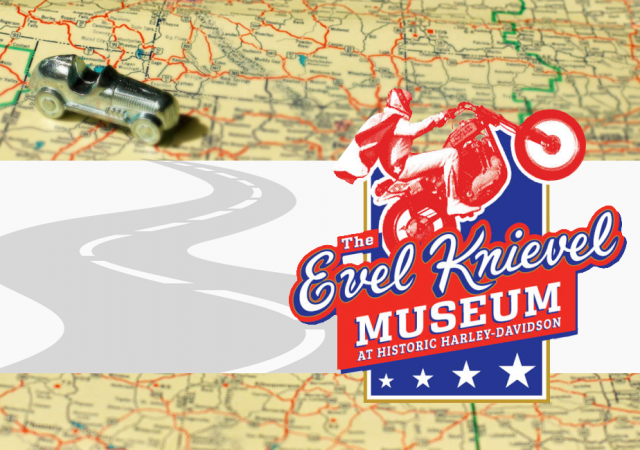 The life and career of legendary stunt performer, Evel Knievel, are honoured at the Evel Knievel Museum in Topeka, Kansas. 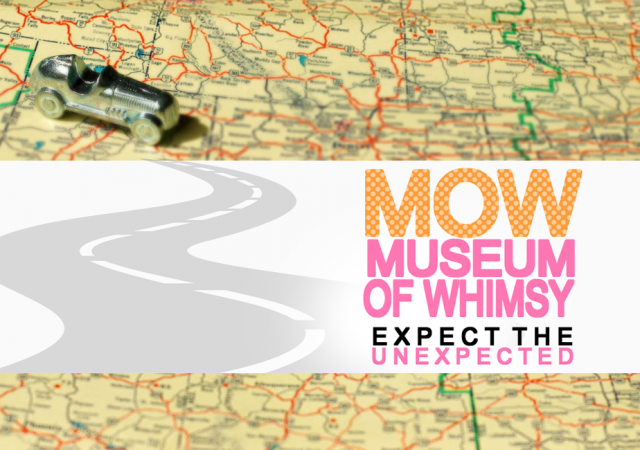 The Museum of Whimsy in downtown Astoria, Oregon is home to one collector’s personal treasury of odd, intriguing, and, well, whimsical artifacts collected over a lifetime of travels and treasure hunting. 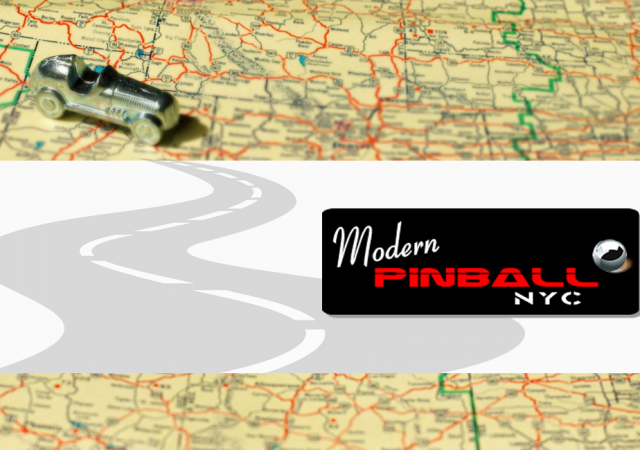 Modern Pinball NYC is a family-friendly pinball arcade, museum, and education centre located a short walk from the historic Gramercy Theatre in New York City’s East Side. 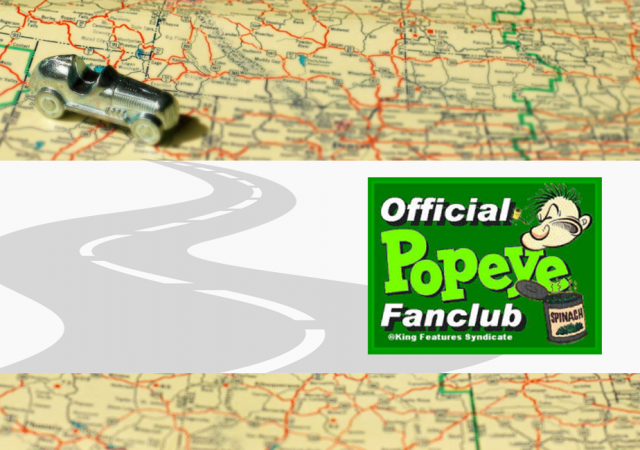 The Popeye Museum in Chester, Illinois thrills fans of the popular cartoon character with memorabilia representing almost every era and incarnation of pop culture’s most recognizable sailor. 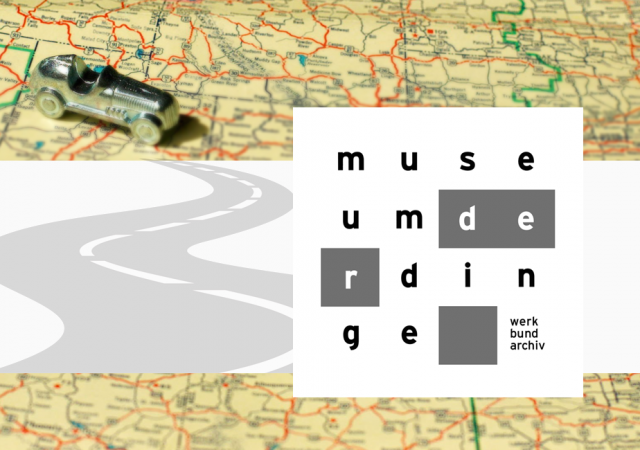 The Museum der Dinge – Museum of Things – in Berlin, Germany houses a collection of toys, housewares, decor, furniture, and other objects of everyday life manufactured in the 20th and 21st centuries. 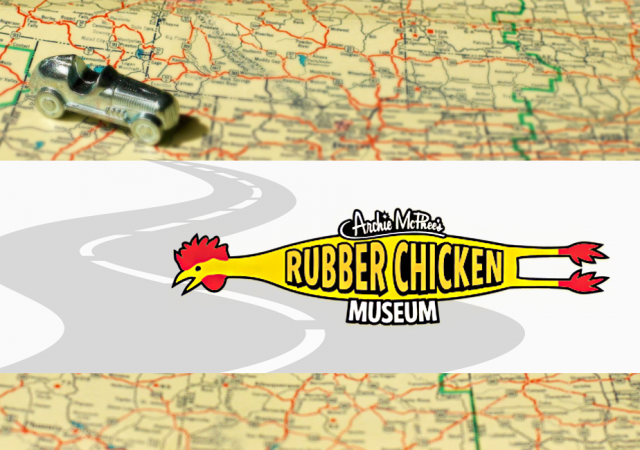 Archie McPhee’s Rubber Chicken Museum in Seattle’s Wallingford neighbourhood lauds the comedy-prop staple through exhibits that offer a look at the history and cultural impact of the rubber chicken. 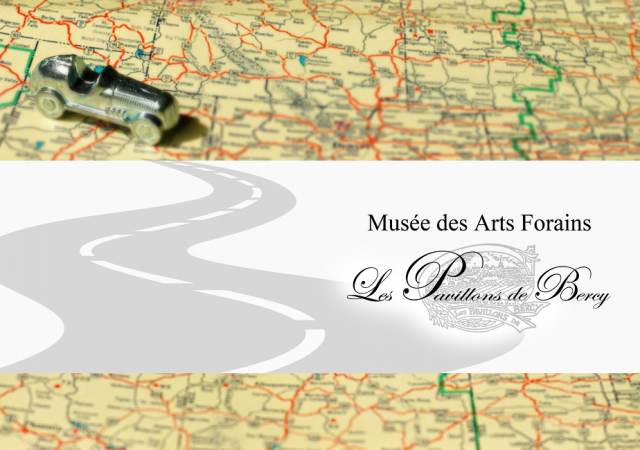 Musée des Arts Forains – Museum of Fairground Arts – is a colourful and lively museum committed to preserving the history of carnivals and fairgrounds from around the world. 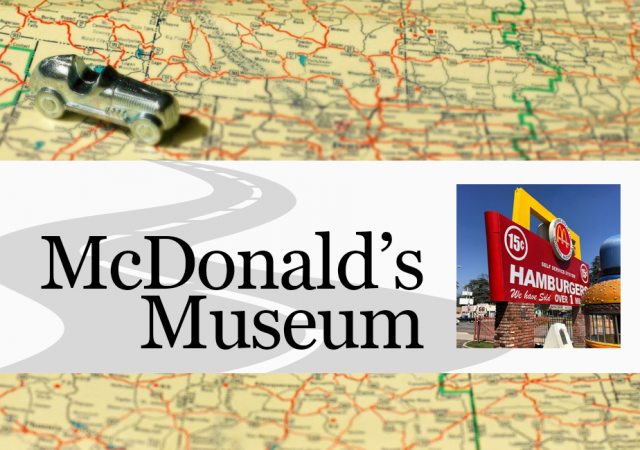 The McDonald’s Museum, located along Route 66 in San Bernadino, offers visitors a look at the history of McDonald’s through toys, signs, packaging, and other vintage memorabilia associated with the fast-food giant. 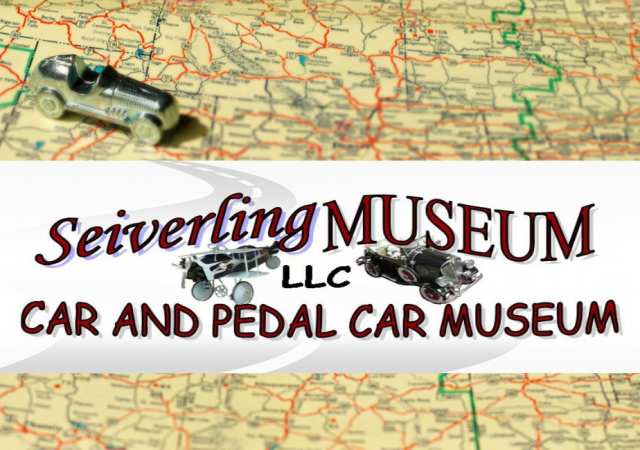 Seiverling Antique Car and Pedal Car Museum in Ephrata, a borough northwest of Philadelphia, is home to a private collection of vintage peddle cars, planes, and other vehicles created to preserve the history of the popular childhood toy. 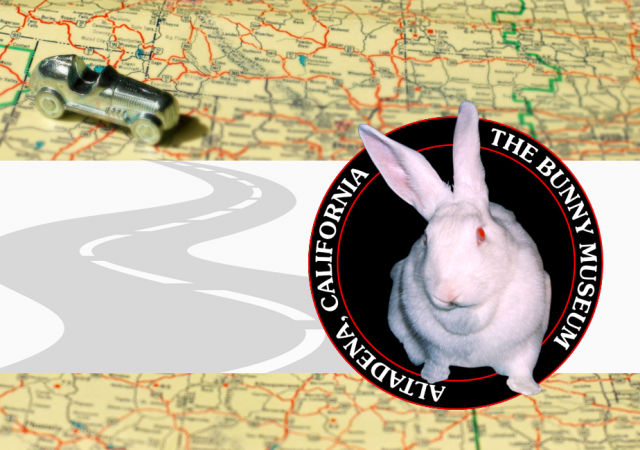 The Bunny Museum in Altadena, California is home to the largest collection of bunny memorabilia in the world, featuring over 35,000 objects and a family of live rabbits that call the Museum home. 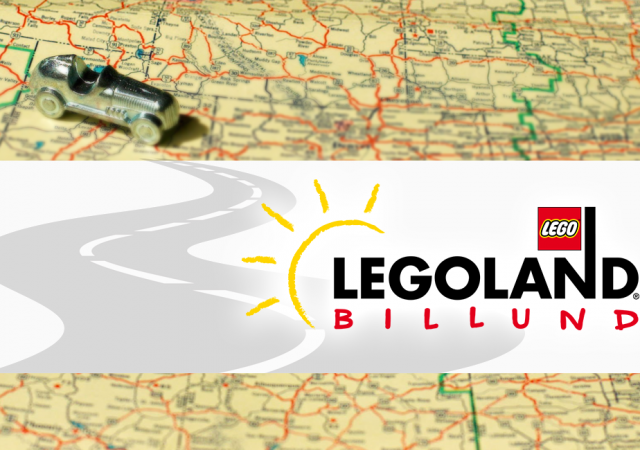 LEGOLAND Billund Resort is a 45-acre theme park located in the town of Billund, Denmark and is the crown jewel of LEGOLAND theme parks. 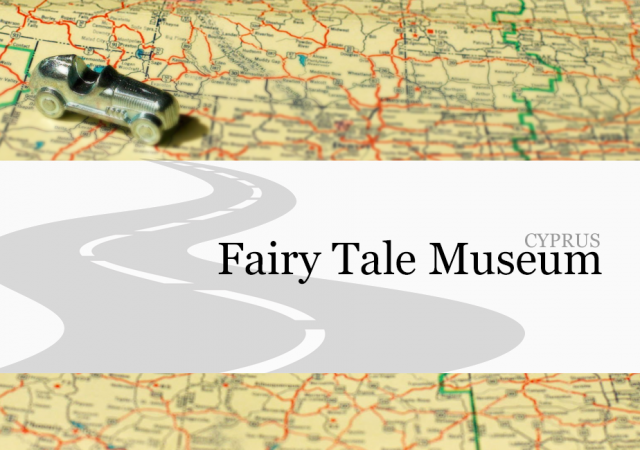 The Fairy Tale Museum in Nicosia, Cyprus interprets the words and illustrations from beloved fairy tales to create a physical world for visitors in which to explore, discover, and dream. 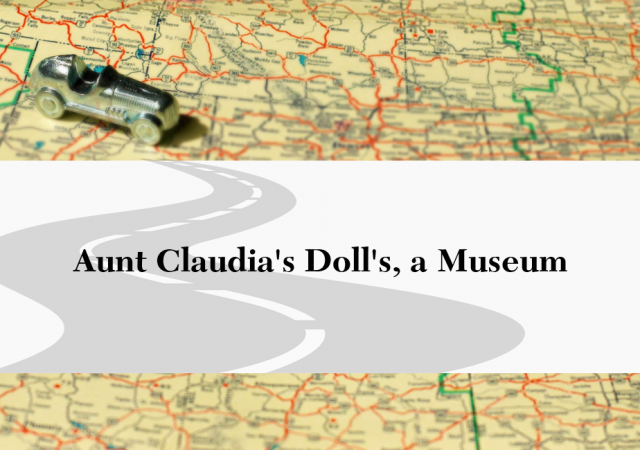 Library of Congress – Washington, D.C. 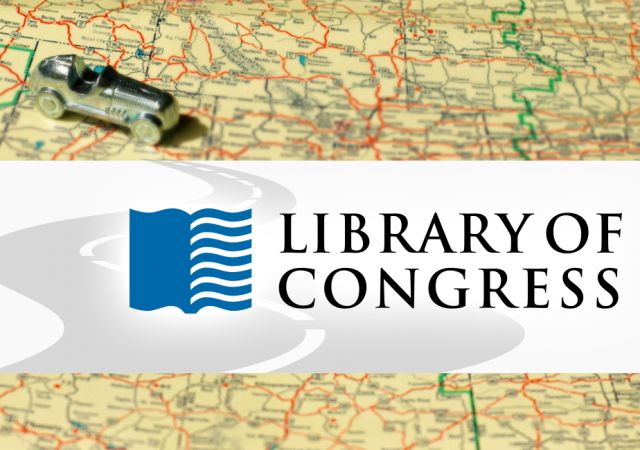 The Library of Congress in Washington, D.C. is the largest library in the world and caretaker to a plethora of rare books, recordings, images, and other media of historical and cultural significance. 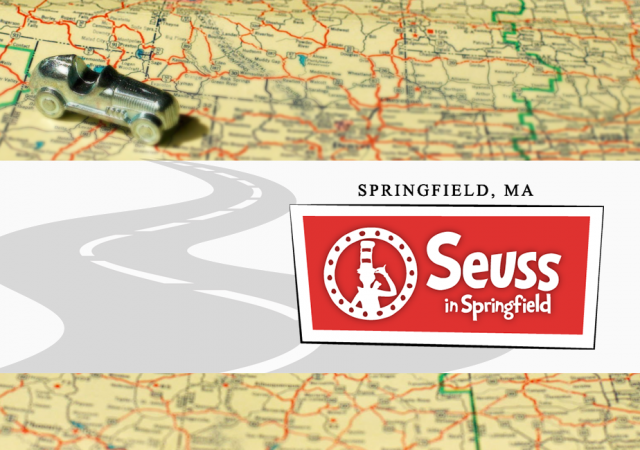 Seuss in Springfield is part of the five-museum Springfield Museums complex in the heart of downtown Springfield, Massachusetts celebrating the work of Theodore Seuss Geisel.